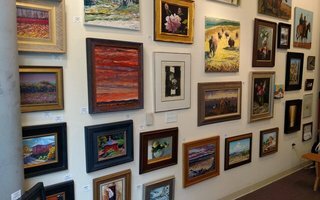 Art Exchange Gallery would like to invite you to a reception for "Fan Favorites". 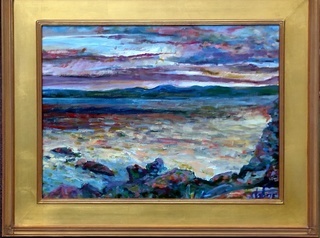 Paintings in various media and various sizes by twelve artists. 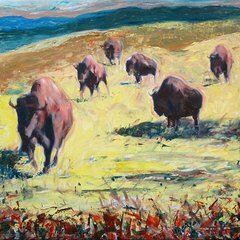 Brad Price, Nathan Price, Laurence Seredowych, Jeff Tabor, Richard Tashjian, Moises Colmenero, Mavis Hogan Assad, Carol McDonald, Fritz Scholder, Carol Brown, Rick Young and Jim Griffith are the artists featured. Reception, Friday, Dec. 19, 4-6 p.m.